Brilliant Ceylon Blue Sapphire – Now That’s What You Call a GEM! Comments A gem is a real gem when every morning you wake up to look at it in a new found fascination and when all else who behold it, are left awe-struck! Now that’s when you have landed a real treasure. Featured today is a fantastic natural unheated Ceylon Blue Sapphire. This natural Blue sapphire from Sri Lanka has a great jyotish weight of 4.08 carats and appealing silky cornflower blue color. The gem is flawless and has excellent clarity. 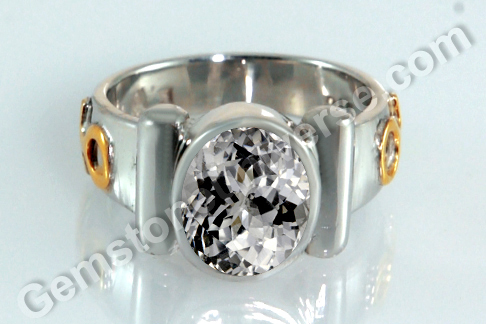 The most fascinating factor in this gem is the superb lustre that adds a zing to the gemstone. The crystal clear gem and the lustre allows for the gem’s depth to assume attractively, hypnotic and mysterious dimensions. In Vedic astrology, natural blue sapphire or neelam is the gemstone of planet Saturn/ Shanidev and can be used in a talisman to harness the powerful transformative energies of a well-placed Saturn in the natal chart. For a gem to be effective for planetary gem therapy, a gem has to be a jyotish quality gem. Aside of the generally known parameters of 4 C’s, it must be devoid of the doshas mentioned in the sacred texts. Let us take one dosha (among many), for instance, a blue sapphire should not be milky in appearance – such a blue sapphire can bring poverty. 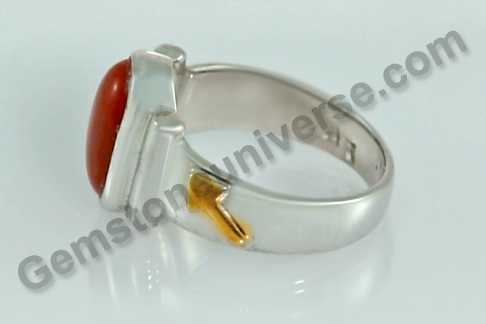 At Gemstoneuniverse, you can be sure that the gemstones offered to you are all jyotish quality and have been handpicked to ensure that there are no doshas at all! 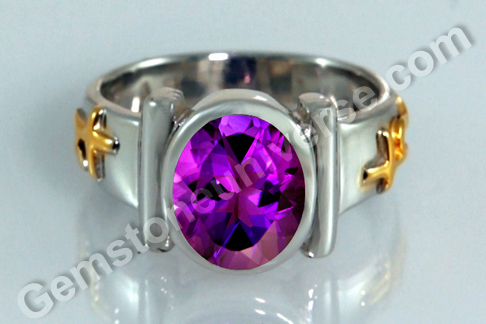 Comments Bright and beautiful, with a scintillating luxurious appeal, gemstones are hard to resist. And what if they are the glorious natural ones! Featured today is a fully natural untreated unheated Ceylon Yellow sapphire of 2.98 carats set in 22 karat gold as a Jupiter talisman ring. 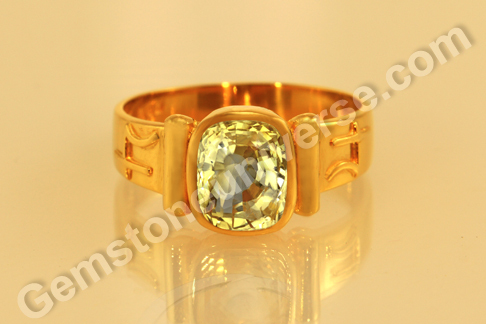 The cushion cut yellow sapphire from Elahera mines of Sri Lanka has a light butter yellow color with excellent clarity. 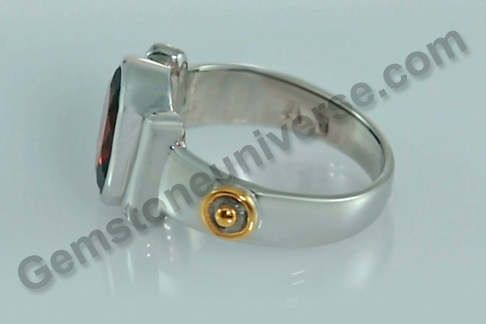 What works to the advantage of a gemstone on the first look is its appearance, the beauty and the scintilla. In case of this yellow sapphire, the lustre is superb, almost adamantine. There is a general advantage inherent in the sapphires when it comes to achieving such a lustre. 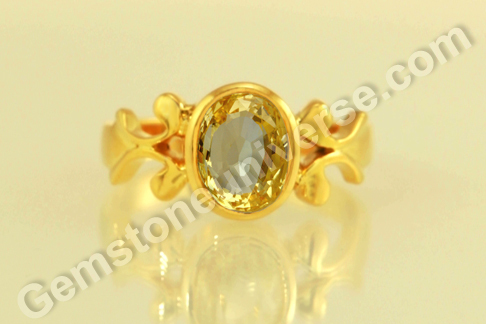 Yellow sapphires have the requisite hardness – 9 on Mohs Scale to withstand much polishing. Also the refractive index of yellow sapphire ranges between 1.76-1.77 (As a reference point, it will be good to note that diamond has an RI of 2.41, measures 10 on Mohs Scale and exhibits the best lustre among gems), which allows for the light to be reflected back with creating brilliance. If a yellow sapphire is cut and polished masterfully, it can transform into a brilliant stunning gem. However, the since natural gem mineral is so rare, the gems are fashioned to retain the maximum weight possible (fetching a much better value) which generally leads to sacrifice on parameters of aesthetics! The maximum beauty of the gem is not realised. 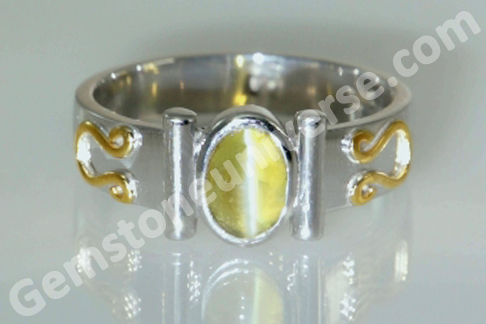 Natural Yellow Sapphire or pukhraj/ Pushyarag in Vedic astrology, is the gemstone of planet Jupiter/ Guru/ Brihaspati and is used to harness its benevolent yet powerful energies. Comments It is just the fascinating color of emeralds that makes the heart stop for a moment and sets in a longing to own one. The fascinating gem has is the only one gem that as its own name as a color benchmark! Featured today is a splendid natural treatment free Colombian emerald of 2.70 carats set in 22 karat gold as a Mercury Talisman ring. The classic emerald cut gem has a luxurious emerald green color and this very fact makes it a premium gem. It has excellent clarity as well as lustre. 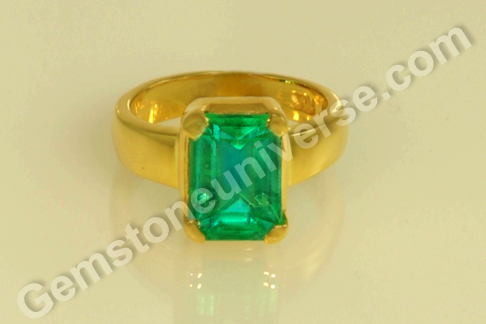 Colombian emeralds generally have a grass green color that has a characteristic lightness and vitreous lustre. The value of a Colombian emerald grows exponentially if happens to have a richer color. Colombian emeralds are by far most valued emeralds in the trade. In Vedic astrology, natural emerald or panna / zammrud gemstone is the gem of planet Mercury/ Budh and is used in a talisman to harness its saatvik powerful energies of Mercury. Take a look at one of the rarer emerald masterpieces – the “Emerald Unguentarium“. It was created by the famed gemstone cutter and carver, Dionysio Miseroni, working in Prague, in 1641, on the orders of the Holy Roman Emperor Ferdinand III. 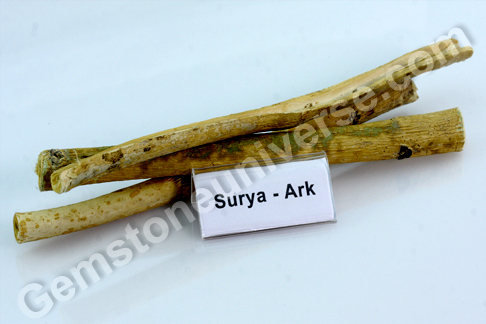 It was carved out of a twin emerald crystal of Colombian origin. 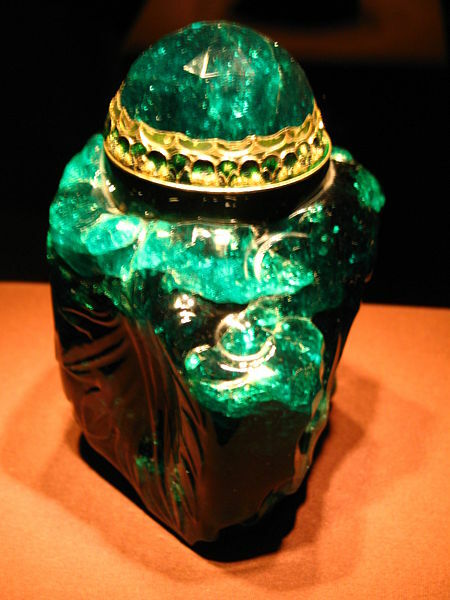 The Emerald Unguentarium of 2,680 carats is shaped like an irregular vessel, (most likely to reduce loss of precious caratage while cutting). Interestingly, there were futile attempts made to sell the treasure, but a worthy value seemed elusive. It is said that the Grand Duke of Tuscany, offered three tons of gold, in exchange for the enormous emerald and this was a couple of hundred years ago! 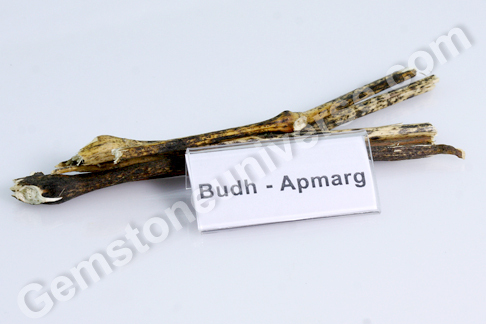 And now it sits in the Imperial treasury (Schatzkammer) , in Vienna. Comments A good ruby – an eternal source of delight. Not only do you possess one a beautiful gem but a very valuable one too. Featured today is a natural unheated treatment free ruby from Mozambique of 1.03 carats set in 22-karat gold as a Sun talisman ring. The pear shaped natural ruby is a premium gem and has deep vibrant reddish pink color. 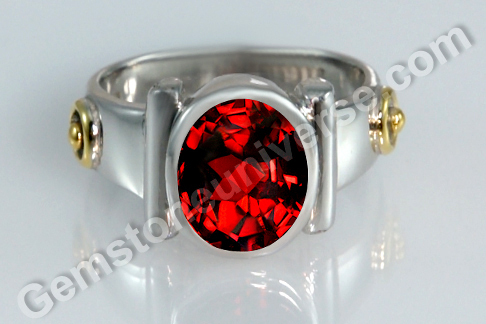 The ruby is intense in color and has great clarity and lustre. The fancy pear shape lends added charm. 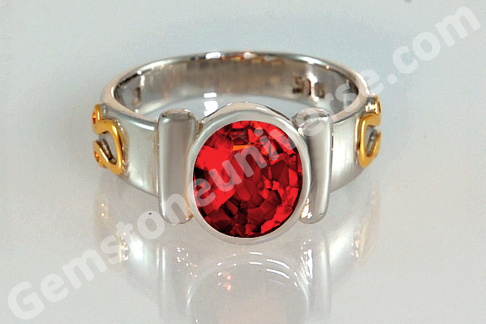 In Vedic astrology, Ruby or manik gemstone is the gem of Sun / Surya. 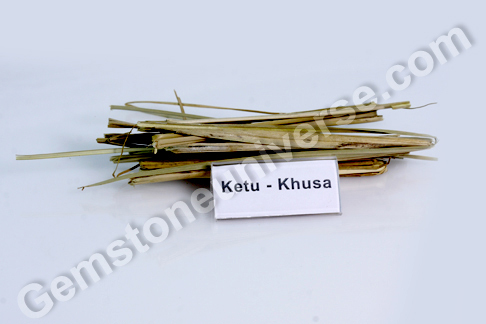 It is used in a talisman to harness the powerful energies of Sun for ones benefit and betterment. 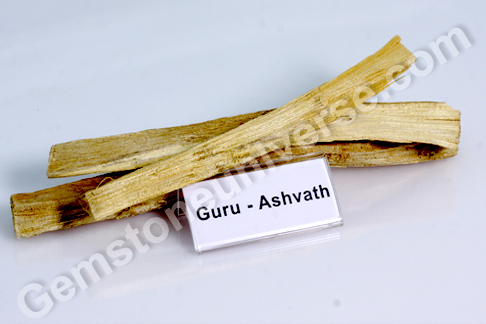 One must be careful while purchasing precious gems and must ascertain that they are natural and jyotish quality. In the times when rubies have established their value at phenomenal per carat rates, it is but natural that methods of gem treatment have also been devised and developed to take advantage of the price a good ruby fetches. Not only is there a large volume of heat treated or glass filled rubies on offer in the markets, there is now something known as composite ruby – where two or more separate of low-quality corundum are fused together with tinted glass. The real problem arises because the ruby looks good to the unsuspecting buyer and requires fair examination to establish that it is a composite ruby. Also, the unscrupulous sellers may not disclose the treatment/ composition of the gem! 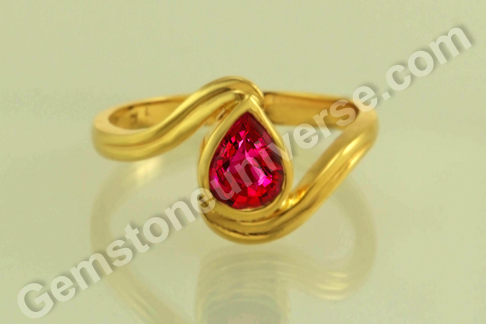 Treated rubies are single stones enhanced in some manner to look better and fetch greater value. 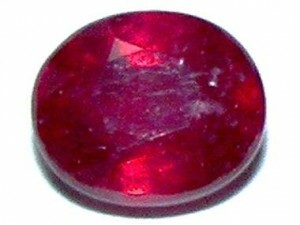 However, composite rubies are an altogether different thing, fairly brittle and cheap. This is where you end up not owning a gemstone at all! 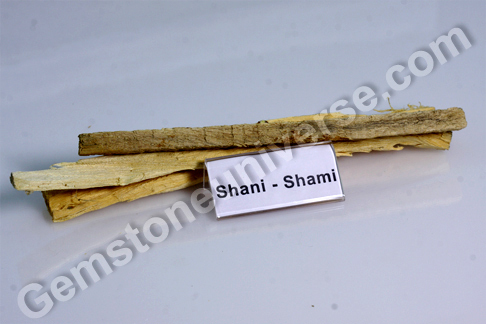 Natural gems come with certification and buyers must ask for it specifically. Arm yourself with the knowledge and make an intelligent buy! Comments The color blue has had special significance across cultures. It is the color that signifies the heavens. However the symbolism of blue extends much beyond and there are varied interpretations. Featured today is an exceptional gem – a fully natural unheated and treatment free Ceylon Blue sapphire of 3.37 carats set in sterling silver as a Saturn Talisman ring. The Premium rectangular cushion cut Blue sapphire from Sri Lanka, has a gorgeous Sky blue color with violet overtones. 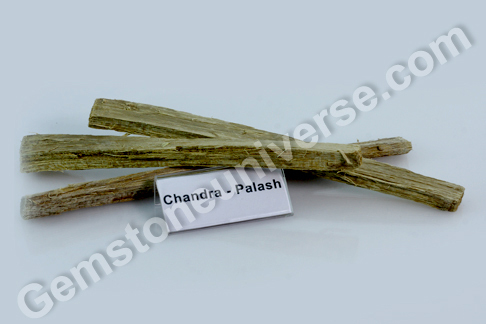 It is a gem with superb clarity and has a mesmerizing, electric lustre. 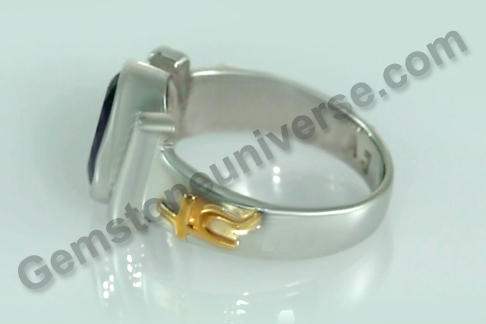 A jyotish gemstone par class, the blue sapphire is flawless and has the powerful energies. According to Vedic Astrology or the ancient science of jyotish, the gemstone Blue sapphire also known as the Neelam stone, is dear to Lord Saturn / Shani Mahatma and is a repository of his divine saatvik energies. 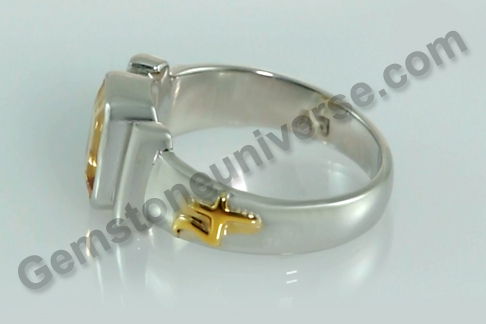 A duly energized and consecrated talisman made with a blue sapphire can beget an individual the benefits and blessings from Lord Saturn. 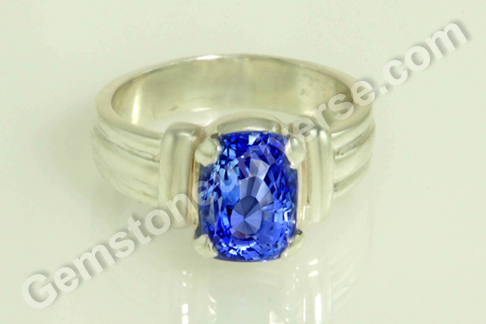 Natural Blue Sapphires from Ceylon are regarded as the best for jyotish purposes. And not just that, the blue sapphire from Sri Lanka is valued more than blue sapphires from other origins like Australia or Montana in the US. The gems from the latter origins generally lack the clarity as well as lustre, which is very characteristic of the Ceylon Sapphire. It is for this very reason, that these latter sapphires are invariably treated gems (redundant for planetary gem therapy) – subjected to different treatments to enhance the appearance and fetch better value! 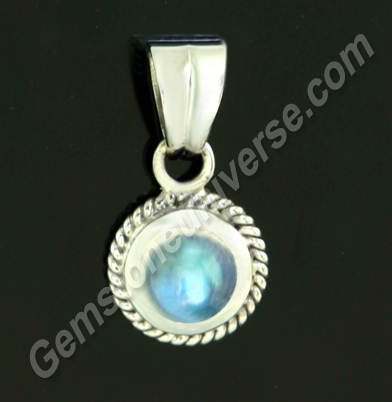 Comments A gemstone with a wonderfully soft aura, a magical allure and celestial charm is the Blue moonstone. Its quiet and calm energies are quick in balancing the ruffled emotional state. Featured today is a natural and treatment free blue moonstone from India of 2.18 carats, set in sterling silver as a Moon Talisman pendant. 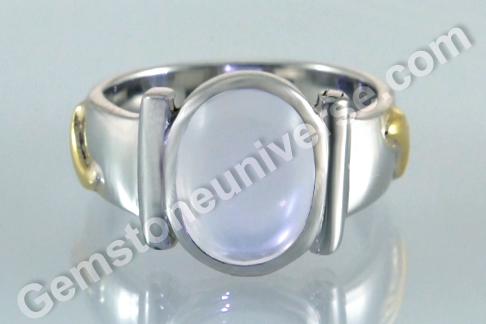 The round cabochon moonstone has the perfect translucent color with blue schiller or adularescence. Blue moonstone also known as the chandrakant mani in Hindi is the substitute gem of natural pearl and is used to harness the energies of Moon which is one of the most important planet for all individuals for it is the significator of mind. 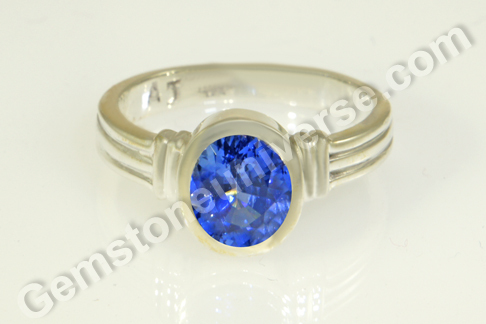 Blue moonstone is a phenomenal gem i.e., a gem that displays an optical phenomenon, in this case the adularescence. It is a gem from the feldspar group and is composed of layers of albite – potassium rich aluminum silicate and orthoclase – sodium rich aluminum silicate. The schiller is produced because of light interference caused by the light having to weave its way through the layers with slightly different optical properties. In the case of Blue Moonstone, the blue schiller is produced and the phenomenon is brought out beautifully when the gem is fashioned like a cabochon. 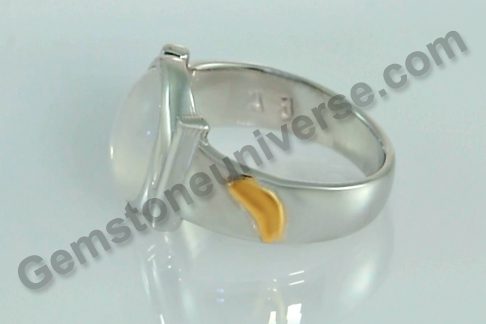 Blue Moonstone is a very popular healing gem for it is believed to boost fertility as well as correct the hormonal imbalances – this is a gem that was used by the ancients to treat several maladies – especially in the female individuals. Yellow sapphire is known as pukhraj/ pushyaraga or pushparaag in Hindi and is the gemstone of Jupiter/ Guru/ Brihaspati in Vedic astrology. Yellow sapphire with rich butter yellow or canary yellow colors are the most coveted not only for their color but for the value they fetch! Generally, more the lustre and richer the color of a gem, higher will be its value. Alongside, if the gem is clear and has lesser number of inclusions or clarity characteristics, the value of the gem jumps up still higher. Yellow sapphire is an amazingly popular gemstone – In India because of the auspiciousness and general notion of good fortune associated with it; and in the West because a good yellow sapphire almost looks like a fancy colored yellow diamond and is fairly hard on the Mohs Scale too (Diamonds measures 10 and sapphire/ corundum measures 9 on the Mohs Scale). 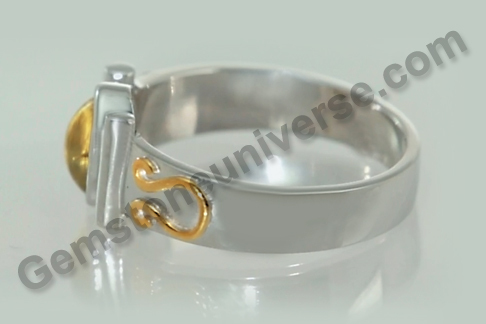 One must be careful while purchasing a jyotish quality natural yellow sapphire. The first pointer is that if a gem is natural and unheated, it will be costly! So if you find a deal that sounds too good to be true, think twice before jumping in. Richer color fetches better value and that is the reason why many heat-treated yellow sapphires can be found in the market. Heat treatment removes undesirable clarity characteristics of heavily included or dull /cloudy gems, resulting in good-looking gemstones of improved clarity and brilliance. 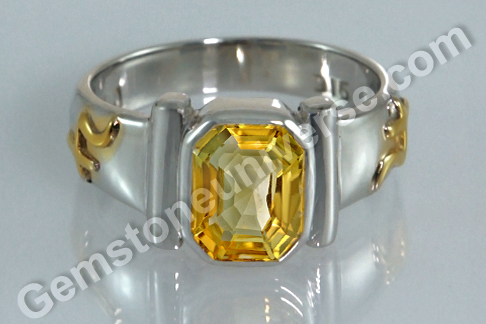 Low-grade sapphire is also subjected to beryllium treatment to give it a richer yellow color. With beryllium diffusion, the new richer color is changed not only superficially but to a great depth within the stone. 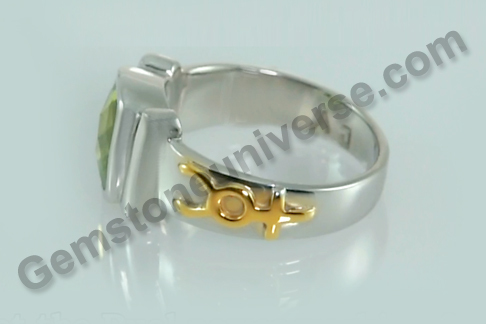 For instance a pale or even green color stone subjected to beryllium treatment can change its color and produce a brilliant lovely yellow gemstone as an end result. In planetary gem therapy, a heat-treated gemstone has no value. 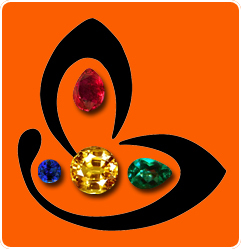 Ethical practices dictate that any treatment done to the gemstone should be disclosed. Ask for certification of authenticity. Do not be taken in my any fancy / grand names or epithets that are usually give to substitutes or imitations. The pitch is completely in the name. 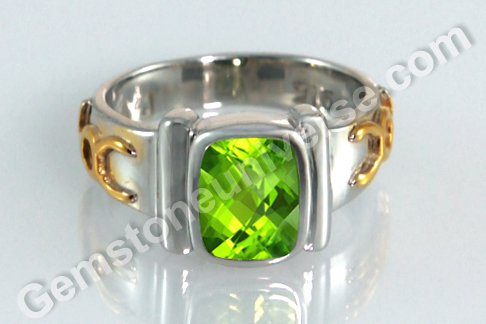 For instance, peridot is sold under the soubriquet of Evening Emerald. It does NOT make it an emerald! 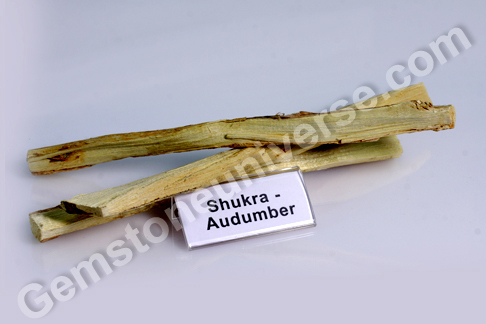 Plenty of people end up buying citrine, topaz or synthetic gems sold unethically under the name of pukhraj! Caveat emptor! When you have the advantage of information, use it to buy intelligently. Comments A good gem always catches the fancy of a true connoisseur. And especially so when it is a natural gem! Featured today is a fully natural unheated Ceylon Blue Sapphire of 1.81 carats set in sterling silver as a Saturn talisman ring. 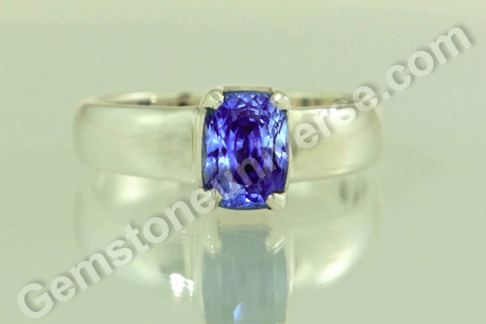 The oval shaped gem has an appealing rich royal blue color, fantastic clarity and lustre. 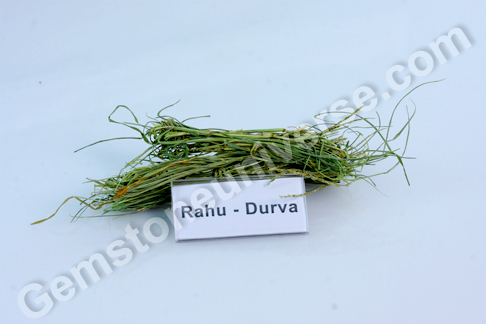 In the sacred texts the blue sapphires are also classified as female/ stri ( light colored) and male/purush (dark hued). The light colored sapphires are also known as water sapphire or jal neel. 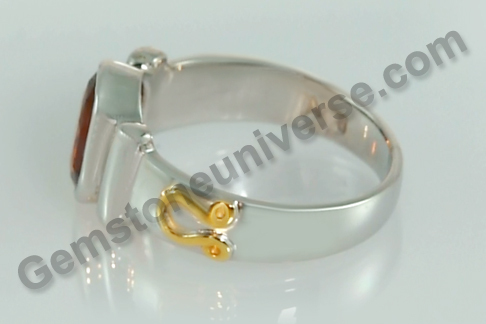 The water dimension is not just representative of the light color but also of the lustrous quality of the gem. In Vedic Astrology, natural blue sapphire or neelam gemstone is the gemstone of planet Saturn/ Shanidev and is used to harness his saatvik, transformative energies. 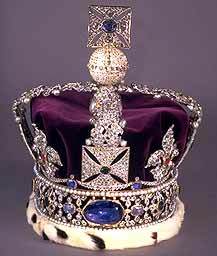 Have a look at the 104-carat stunner called the Stuart sapphire that sits currently in the Imperial State Crown of Britain. The mammoth gem from Srilanka sits in the crown jewels besides the Black Prince Ruby, the Second Star of Africa cut from the famous Cullinan Diamond and St Edward sapphire among lots of others! Comments A fine gem is not just an investment option, it is not just a healing aid, it is a factor of delight that is likely to add a dash of awe and happiness every time you gaze at it! Featured today is one such gem, a natural chrysoberyl cat’s eye of 3.01 carats set in sterling silver as a Ketu Talisman pendant. 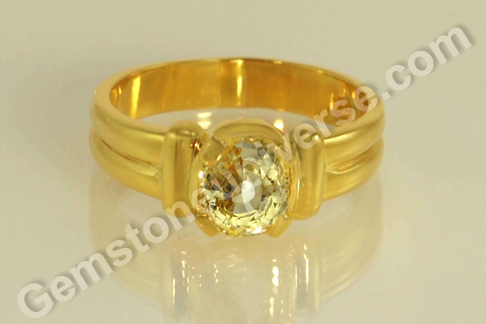 The round shaped fully natural and treatment free cat’s eye from Sri Lanka has an alluring greenish gold color. The gem is translucent and has superb chatoyancy. Chatoyancy is the term used to describe the appearance of phenomenon akin to the movement of a feline’s eye. 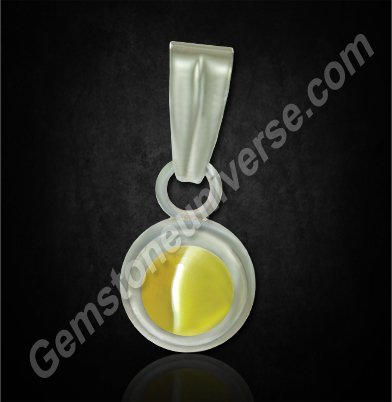 The silk in the chrysoberyl is capable of displaying this phenomenon and it gets accentuated and brought out vividly when the gem is fashioned like a cabochon – one with a domed surface. Cat’s eye is also known as vaidurya/ lehsunia/ bidalaksh and is the gemstone of Ketu or the South Node of the Moon. 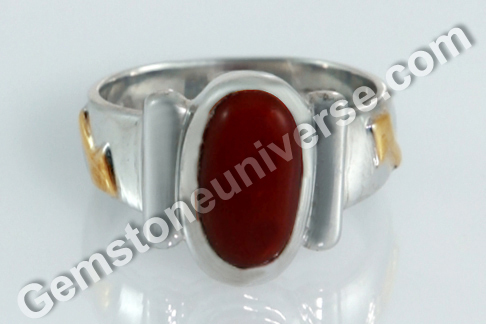 This is a gemstone that has intense energy and should be worn only after getting proper gemstone recommendation. The gems worn for astrological benefit should be flawless and jyotish quality and devoid of doshas mentioned in the sacred texts or else they are capable of doing more harm than good. For instance, one of the doshas mentioned in the shastras is where a cat’s eye has a mark that looks like a break. 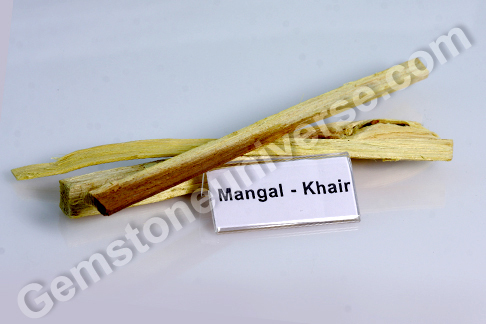 Such a gem is classified as trasa and should be avoided. Such a gem can bring ill-repute to the wearer’s family.